It’s easy to smile for the camera when you’re having a really good time with new friends! 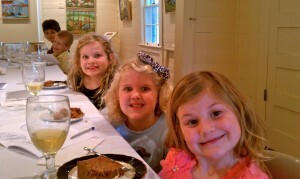 These young ladies learned that manners can be fun during a recent class at the Edison & Ford Winter Estate. 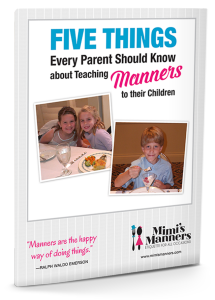 While they learned new skills and practiced dining etiquette, they met new friends and discovered that learning manners can be a lot of fun. 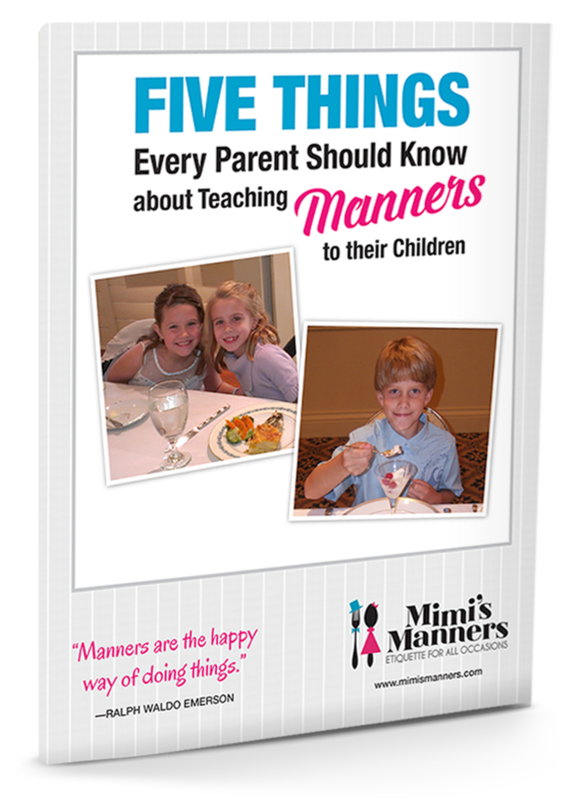 At the end of the class, these young ladies wrote thank you notes to their moms, and grandparents, to thank them for signing them up for Mimi’s Manners. As you can tell by their smiles, they had a great time!